Produced and engineered by Andrea Tommasi. Special thanks to Simona DeFeo, whose hard work and assistance made this recording possible. Copyright 2009, Elisha Abas. 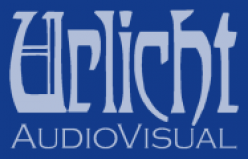 Issued by Urlicht AudioVisual under license from Elisha Abas.